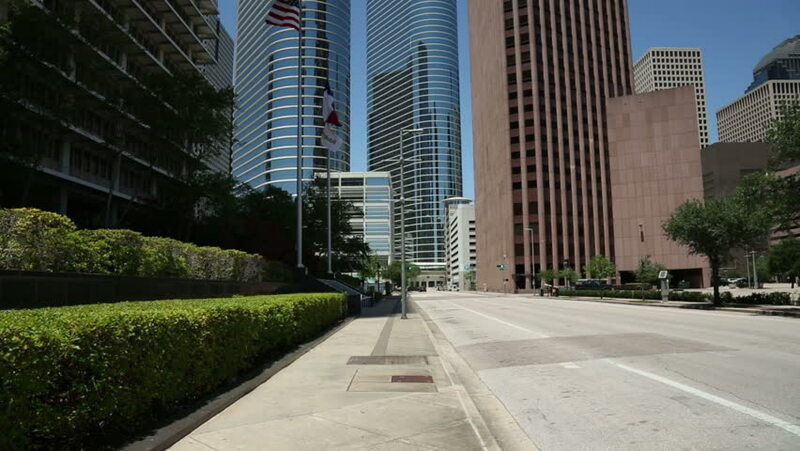 hd00:13HOUSTON, TEXAS/USA - MAY 8: Traffic drives down Louisiana Street, in downtown Houston between skyscrapers on May 14, 2013 in Houston. hd00:13MIAMI - JUNE 02: Southeast Financial Center is a two-acre development in Miami. It consists of a 765 feet (233 m) tall office skyscraper and a 15-story parking garage June 02, 2013 in Miami, Florida. 4k00:13April 2018, North Korea, Camera car through the streets of a deserted Pyongyang without traffic due to the embargo. 4k00:05Dubai Marina with Skyscrapers timelapse hyperlapse and traffic on the street on concrete road bridge through the canal with tram rails. Sunny day with blue sky. Dubai, United Arab Emirates. 4k00:08ZURICH, SWITZERLAND - MAY 15 2018: day light zurich city tram ride pov panorama 4k timelapse circa may 15 2018 zurich, switzerland.